Truest Relief Effort (TRE) is a 501(c)(3), nonprofit which provides immediate disaster relief efforts to places in the continental United States and its territories affected by natural disasters. TRE prioritizes immediate, on-the-ground response with ongoing support through the first year after a natural disaster (including hurricane, tornado, wildfire, earthquake, drought) hits. Through a combination of cash and in-kind donations from individual contributions, grants, and corporate support, TRE seeks to provide the highest need support items to disaster areas along with volunteer efforts. Founded by the founders of The Truest Adventure, a for-profit digital marketing and adventure merchandise company, in October of 2017, the organization operates entirely through volunteers and community support. 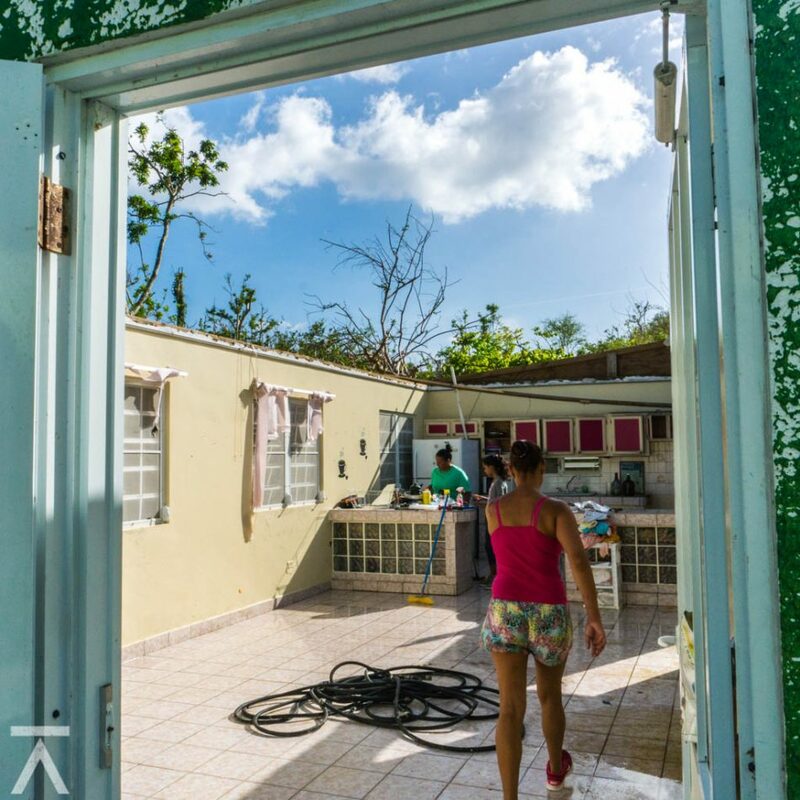 In October 2017, TRE raised more than $7,000 in its first week of existence for those impacted by Hurricane Maria in Puerto Rico. 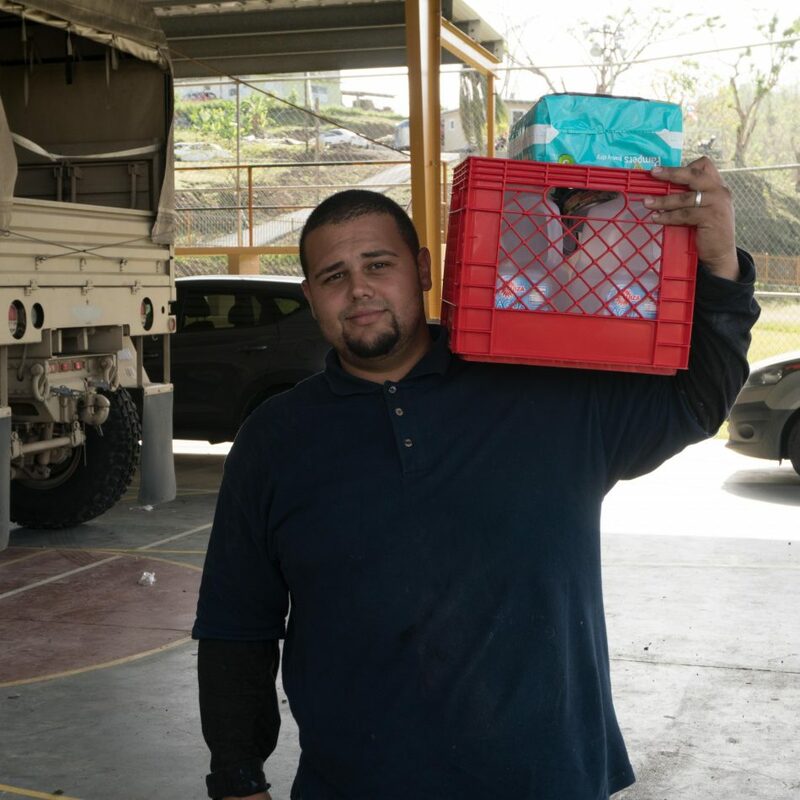 The organization’s President traveled to Puerto Rico to distribute goods donated in the United States, and purchase water, flashlights, water purifiers, feminine products, and mosquito protection on the island to distribute to rural communities. 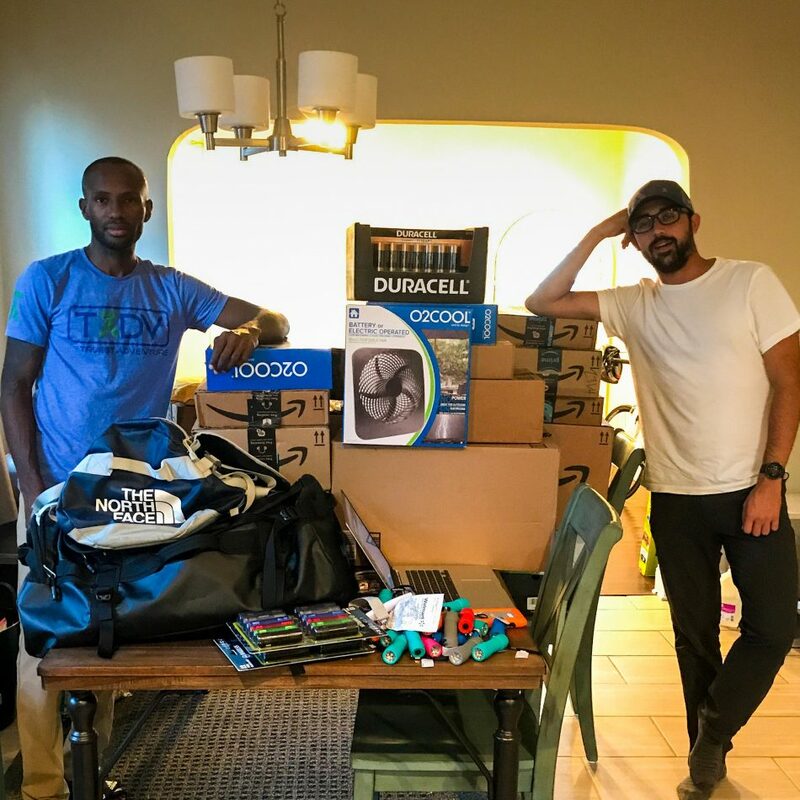 The organization has plans for an annual fundraiser for November to support year-round efforts, and additionally, as it did with Maria, will launch disaster-specific campaigns with peer-to-peer fundraising options. Annually, TRE envisions supporting relief efforts for at least three natural disasters. Unlike other relief effort organizations, TRE intends to remain entirely volunteer run to ensure money raised is 95% committed to beneficiaries in need, with overhead limited to transportation costs of gas and box trucks to mobilize supplies, and a maximum of two plane tickets to transport volunteers for on-the-grounds rebuilding and transfer of goods. TRE operates with a volunteer staff of two who serve as President and Treasurer. Click the “DONATE” link below to make a tax deductible donation to Truest Relief Effort through PayPal or with any major credit card. To learn more about our recent relief efforts, check out the posts below. Hurricane Maria, Puerto Rico, Thank you Donors!